Aerial view Cargo ships in the Bay of Manila. Large container ship in the sea. 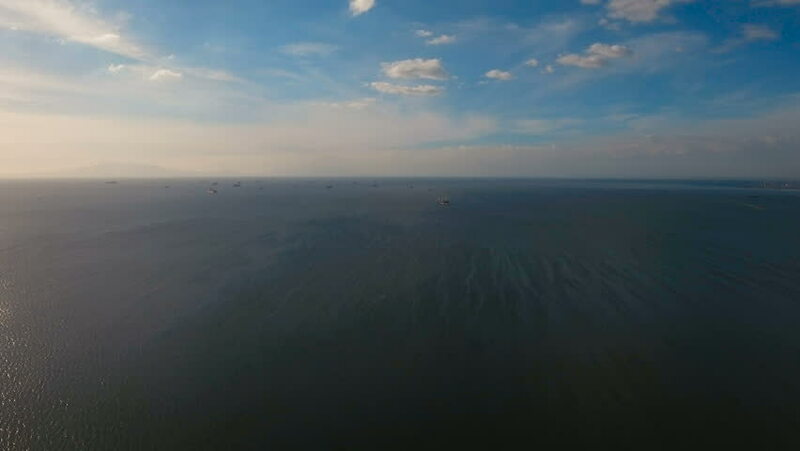 Flying over the water surface of the sea with ships, blue sky and clouds. 4K video. Aerial footage. Philippines, Manila. 4k00:17Aerial view Cargo ships in the Bay of Manila. Large container ship in the sea. Flying over the water surface of the sea with ships, blue sky and clouds. 4K video. Aerial footage. Philippines, Manila.